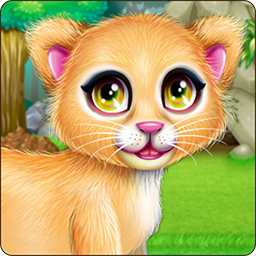 Try and learn the way a little lion have to be treated in this animal game. 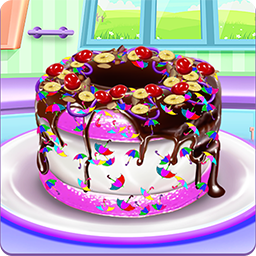 Embrace the art of cooking and play this game where you are cook a cake. 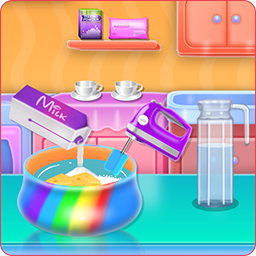 Play a game in this cooking challenge and deliver a perfect rainbow plate. 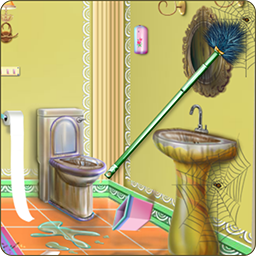 Check out this cleaning game where you remove the dirt in a royal bathroom. 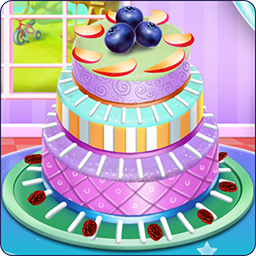 Keep practicing your skills and bake a delicious specialty in this cooking game. 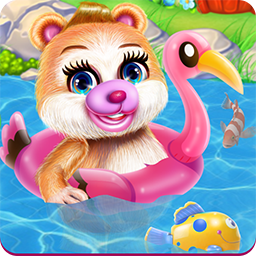 Look at this cute bear game and try to resist the temptation while playing it. 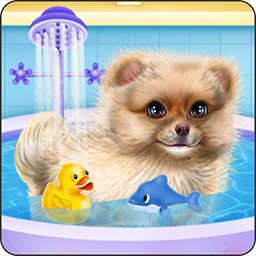 Check out this dog game to see how you could take care of a Pomeranian puppy. 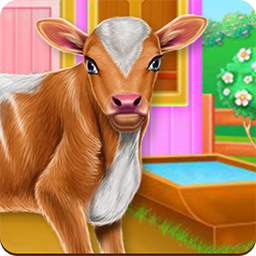 Check out this cool animal game to see for yourself how to treat a baby cow. 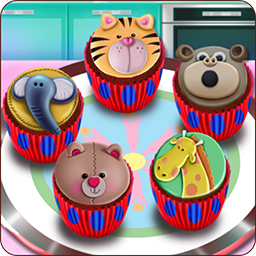 Your bakery dream could come true in this game with animal cupcakes for kids. 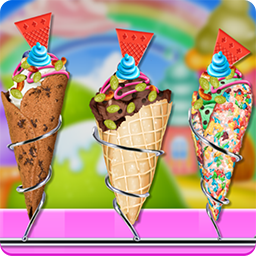 3 delicious dishes wait for you to come over and try them in this cooking game. 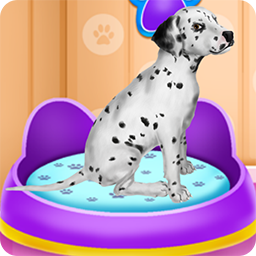 Make your dream come true in this dog game and take care of a dalmatian as well. 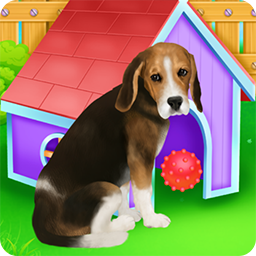 You must take a look at this dog because the beagle is actually irresistible. 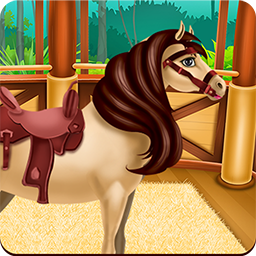 Try this horse game where you get to ride a stallion while you take care of him. 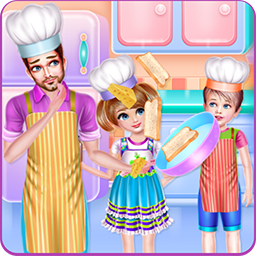 Make your dream come true by playing this cooking game and try to have fun too. 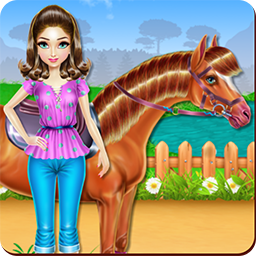 Need to play this game to get a real experience of how a horse is well-cared. 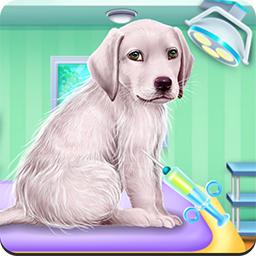 Check out this pet app where you get to take care of a Labrador that is in pain.